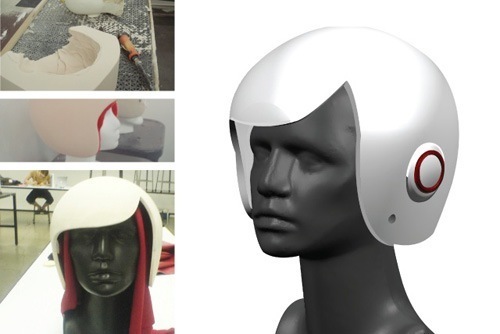 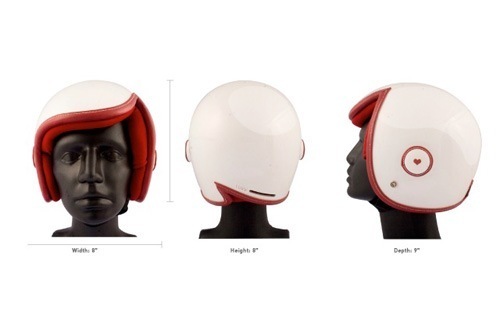 Daniel Don Chang redesigned the regular motorcycle helmet to integrate stylishness with safety. 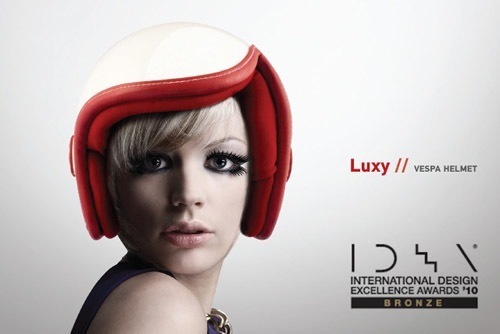 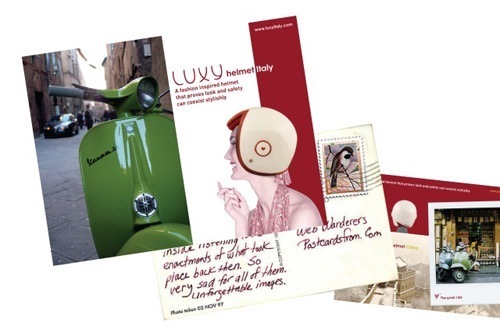 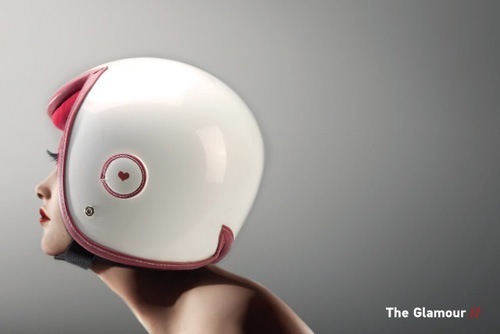 The Luxy Vespa Helmet is a women’s motorcycle helmet for commuting and casual motorcycle riding. 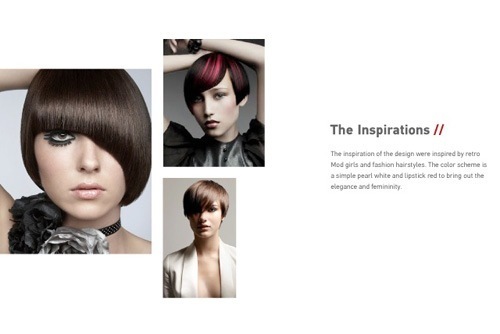 It was inspired by retro mod girls and fashion hairstyles, and was made to appear simple and elegant. 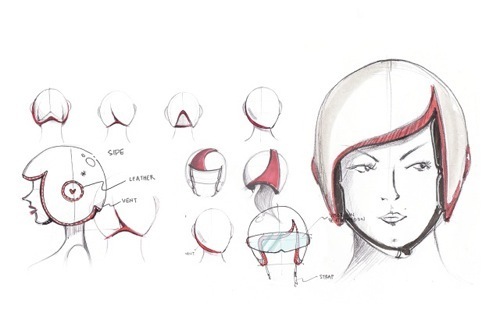 “As many riders are female, the distinctive and unique look sets it apart from existing helmets, proving that style and safety can coexist,” Chang wrote.